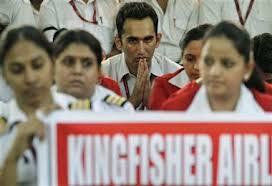 Kingfisher Airlines’ chairman Dr Vijay Mallya has committed to pay pending salaries to employees soon. In a meeting held last night, he told engineers and pilots that he has already informed the finance ministry about it, say exclusive sources. 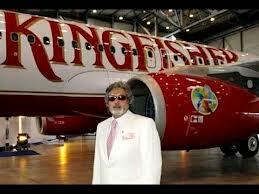 Kingfisher Airlines ' chairman Vijay Mallya has committed to pay pending salaries to employees soon. In a meeting held last night, he told engineers and pilots that he has already informed the finance ministry about it, say exclusive sources. 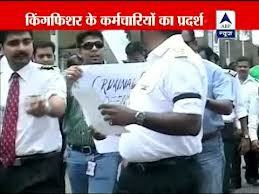 Mallya re-assured that he will personally submit the long pending revival plan to the airport regulator by next week. This statement comes after civil aviation minister Ajit Singh informed media that he is yet to receive any survival plan from the airline. 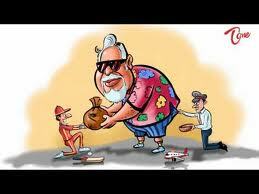 It is also learnt that Mallya will pay employee dues from Diageo deal proceeds. In November 2012, United Spirits, a subsidiary of the UB Group sold 53.4 percent stake to UK-based Diageo for Rs 11,1665 crore in a multi-structured deal. However, that time Mallya had clearly said that the sell out was not aimed to save the carrier and no funds from this deal will be used for reviving the airline. 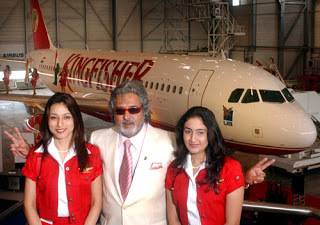 Shares of the company are up around 2 percent to Rs 8.95.
looks great the revival of kingfisher airlines and our great wishes are with them as they are giving pending salaries to their employese.